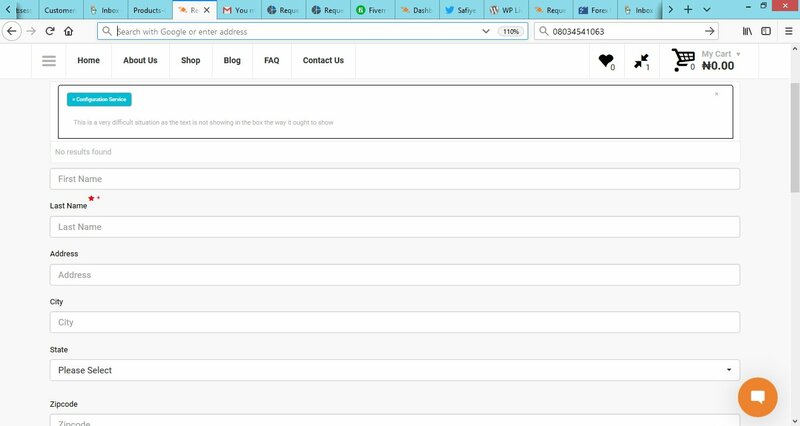 This is a simple WooCommerce Request a Quote plugin that allows you to create a page, drop in a shortcode and allow users to Request a Quote on your store's products. The user can quickly enter in their contact information, search for the products they'd like to add and then submit the Quote Request. When the user submits the form it sends the site admin an email with all of the details so that they can reply back with a formal quote. It's a very simplified plugin that can generate more leads for your business. Install the plugin, activate it then create the page within WordPress that you would like to use for the Request a Quote page. Here is the shortcode to add to the page that will generate the Request a Quote form and functionality. Finally approved and live on WordPress.org. I am using this plugin for my site and it is great. Thanks. However I need to format the text that the user will type in the request box. Currently it is grayed out but I need it to be black and bold so that the user can see what they are typing. Also I need the increase the font size of the categories I created in the textbox. Can you send me a link? If I have that I can provide the CSS needed. When I type into any of the inputs the text is dark, are you wanting the placeholder text to be darker as well? Great, let me know if you run into anything else. Were you able to get this working how you would like?